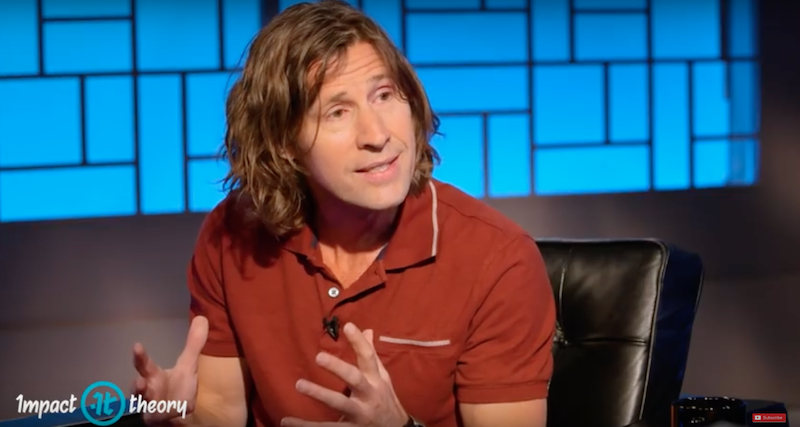 Skate pioneer Rodney Mullen innovated the sport with so many game-changing tricks he is commonly referred to as “The Godfather of Street Skating”. More than his accomplishments, Rodney is most proud of inspiring those after him to dream beyond the impossible. The man whose character was featured in Tony Hawk pro skater for over a decade shares the importance and impact of shattering disbelief on this episode of Impact Theory with Tom Bilyeu.